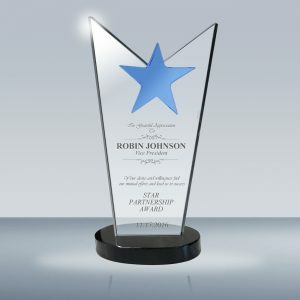 3D Berkeley Crystal Award (034)	Overall rating:	5	out of 5 based on 1	reviews. 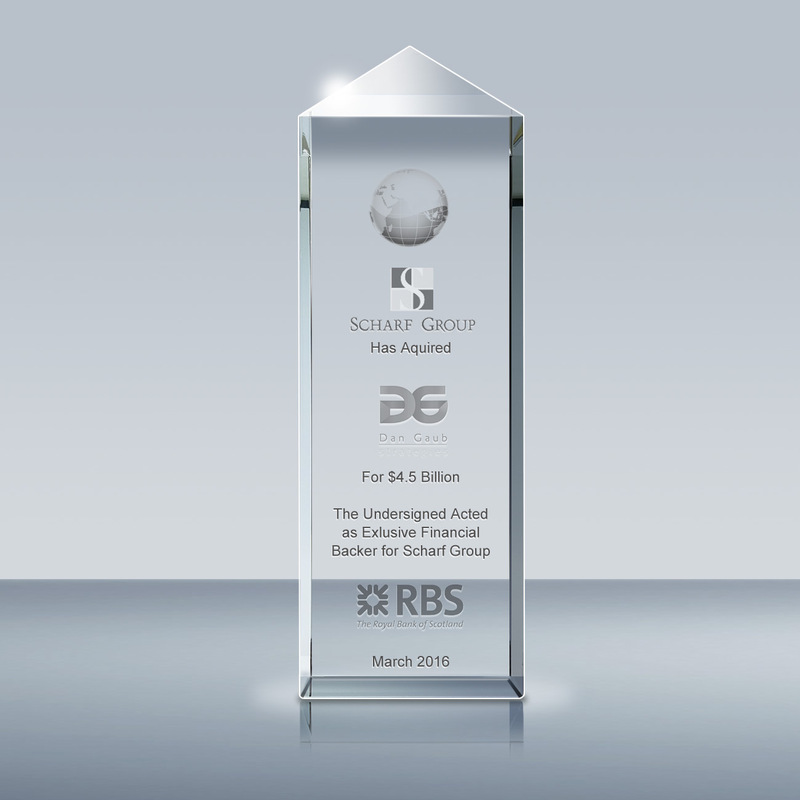 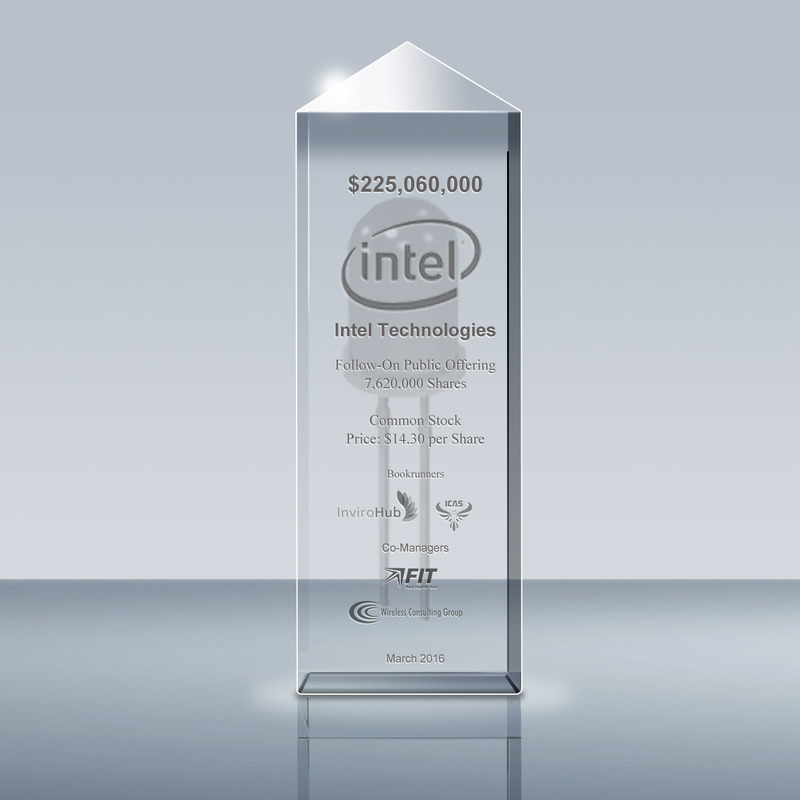 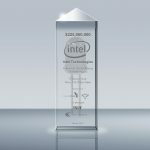 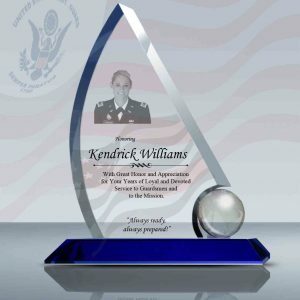 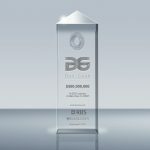 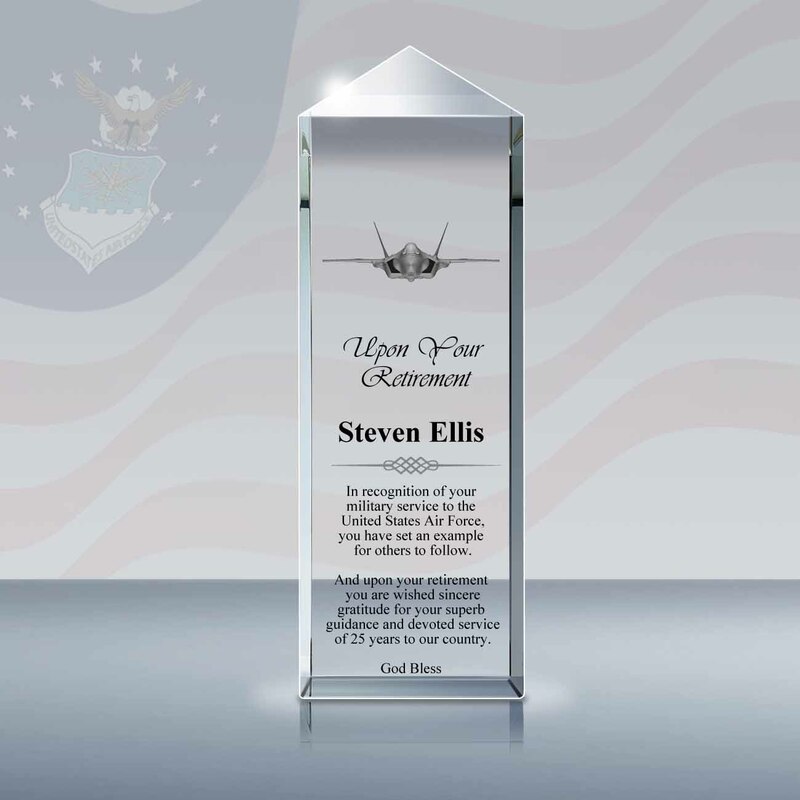 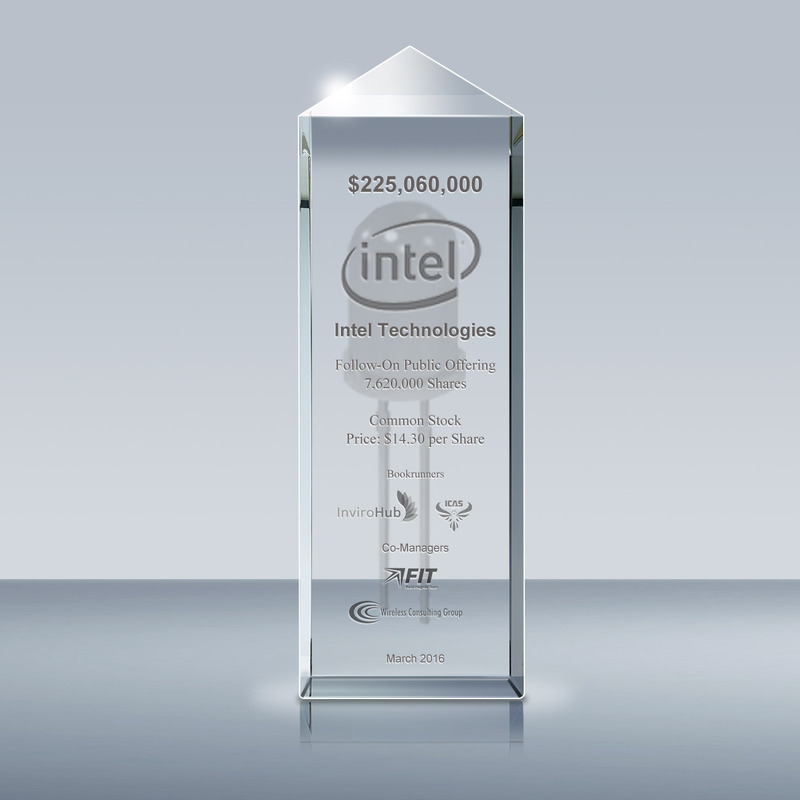 This 3D crystal Berkeley Award is a big statement for anyone who receives it. 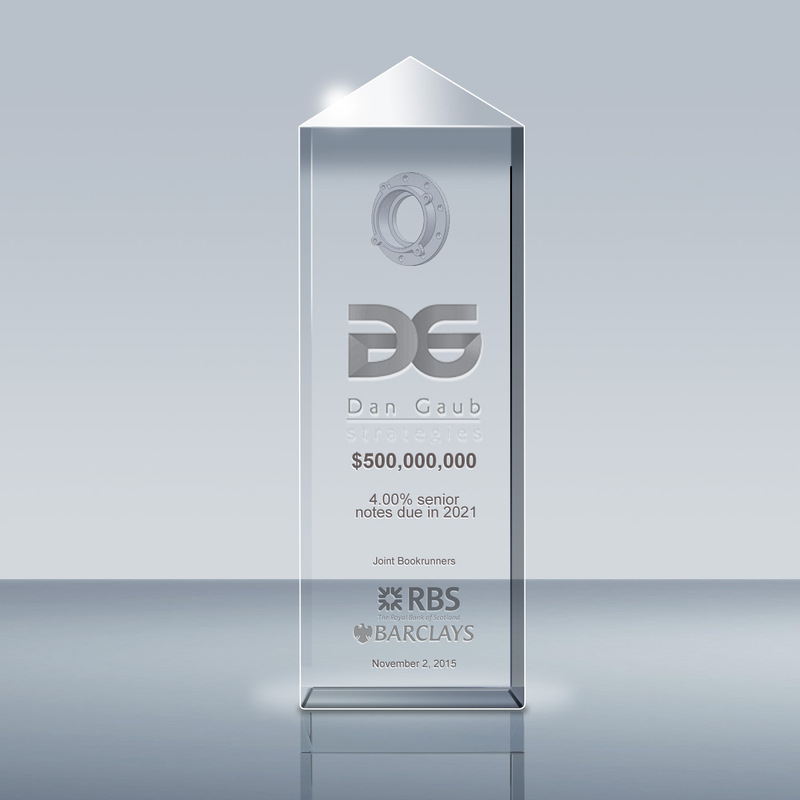 It is the flawless choice for rewarding personal advancement and corporate events. 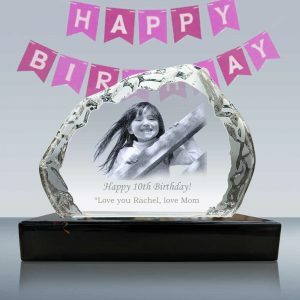 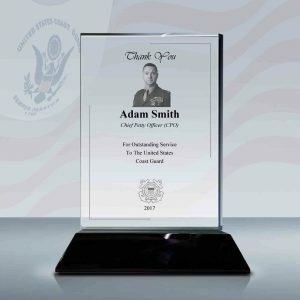 We will engrave your personalized text, logo, and image inside. 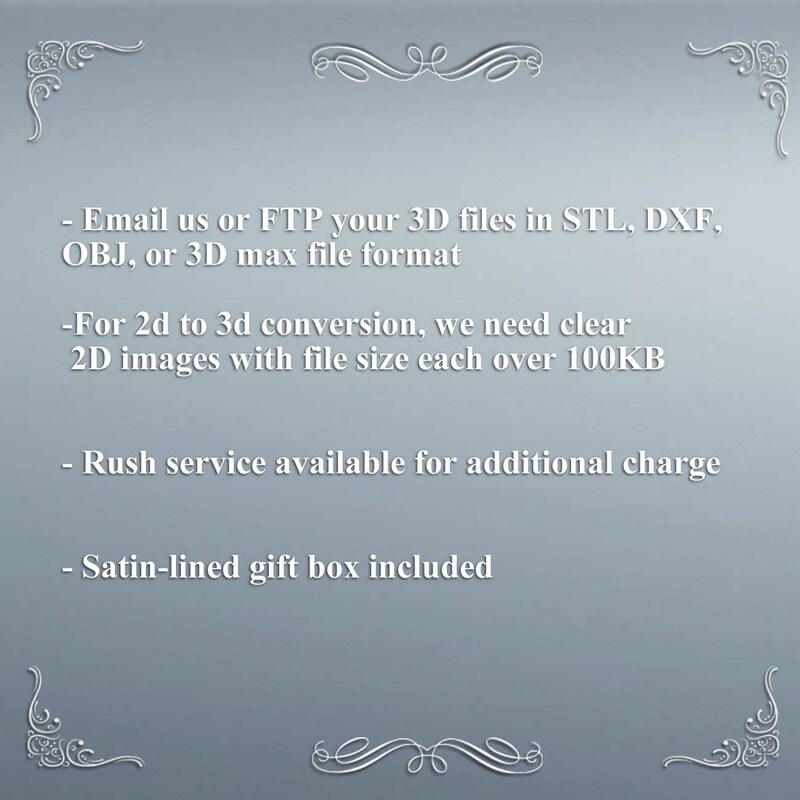 The logo and image can be in 3D upon request. 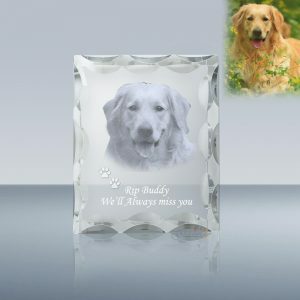 Rush shipping available with additional charge.